Garage doors come in different styles and mechanisms, and deciding which one is the best can be difficult. Choosing the right garage door will depend on the size of the garage and whether you will be using it for storage as well as to park your car. A garage roller door can be so versatile that it can be used for a variety of different types of garages. There are also other advantages of having a roller door for your garage, and you might find that it is perfect for your use. 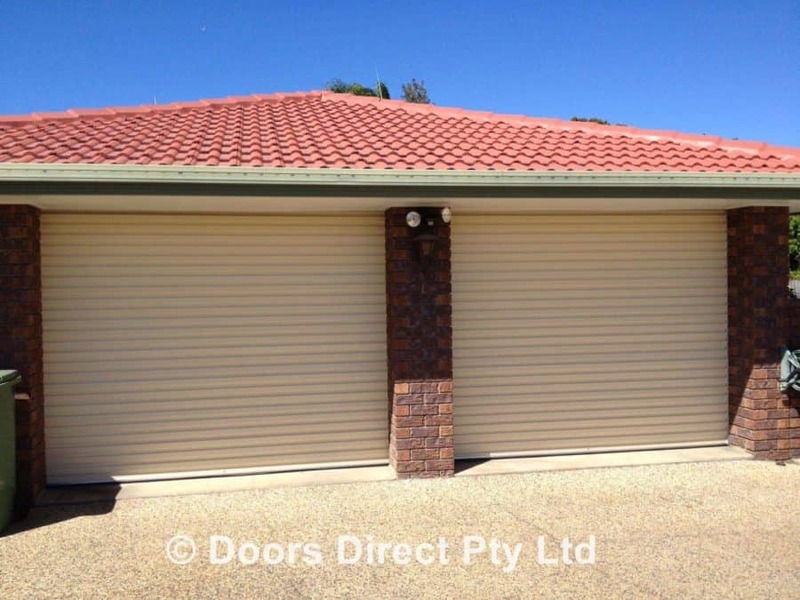 Garage roller doors are made from metals like aluminium and Colorbond steel. These metals are lightweight, strong and durable. The materials used in the construction of residential garage doors are highly resistant to damage either by impact or extreme weather conditions. The roller doors are constructed with corrugated sheets, and because of this, they have an added layer of sturdiness. The high-quality materials and hinges used in the manufacturing process ensure that the finished garage door can withstand repeated use without any physical wear and tear. Roller garage doors don’t need to be replaced for several years. The sturdy finish of a garage roller door makes the door more secure. Residential garage doors need to keep the home secure, and there is no better way to do that than with a roller garage door. Once the door is closed, it can be locked and only opened by someone who has the key or the code to the electronic lock. Garage roller doors open vertically and roll up into a compact reel over the garage entrance. 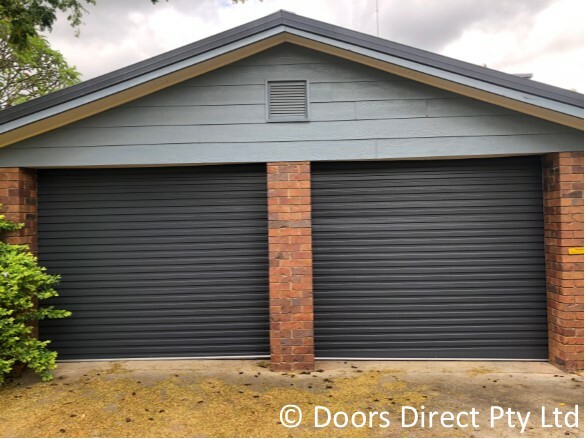 Meaning that the roller door does not need a lot of space for opening and closing, and doesn’t take up any space inside the garage when open. The extra space can be used for storage, and the door won’t ever get in the way. Roller garage doors are also great for smaller garages as they allow the car to be parked as close to the door as possible. Unlike tilt garage doors that need some space between the door and car to open without a hitch, roller garage doors simply roll up smoothly. The materials used to manufacture residential roller doors can be finished in a timber-look style to match perfectly with a home that has timber features if desired. Whatever the style or design of the home, the roller doors can be made to match. The residential garage door can also be delivered in a colour that contrasts with the colour of the home if that’s what the owners like, and there are several choices available which can make choosing a garage door fun for the family. One of the biggest advantages of having a roller garage door is the convenience it offers. Roller doors can be automated so that they can be operated using a remote control. The automated garage doors can roll up and down smoothly as and when required with just a touch of a button and can also be securely locked. Residential garage doors need to serve the purpose of protection from the weather and unwanted entry into the home. Roller garage doors can serve both these purposes and save space. The smooth operating mechanism of the roller door prevents the door from sticking while being rolled up or down. The garage roller doors can also look good and add aesthetic value to the home. If you are looking to upgrade your current garage door or install a new one to your property, the experts at Doors Direct can help choose the perfect door for your home. We are fully licenced by the QBCC. We are also a member of AGDA – Australian Garage Door Association and the IDA – International Door Association. Servicing all areas of Brisbane.